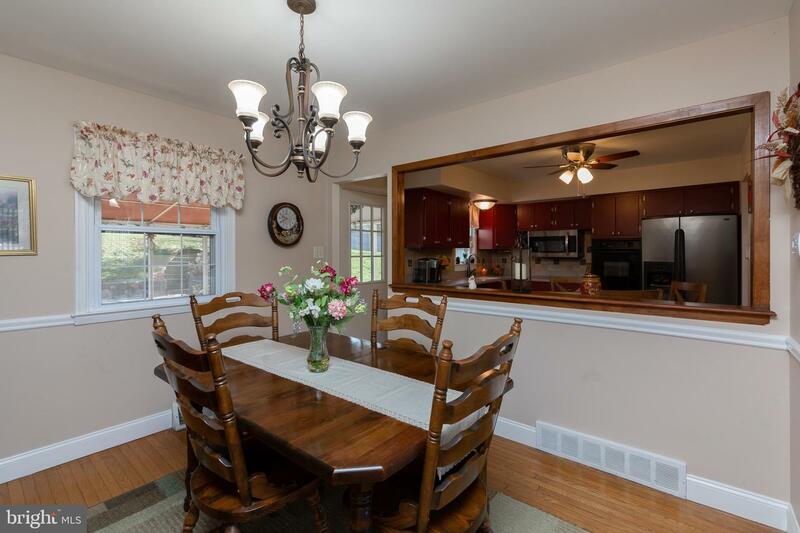 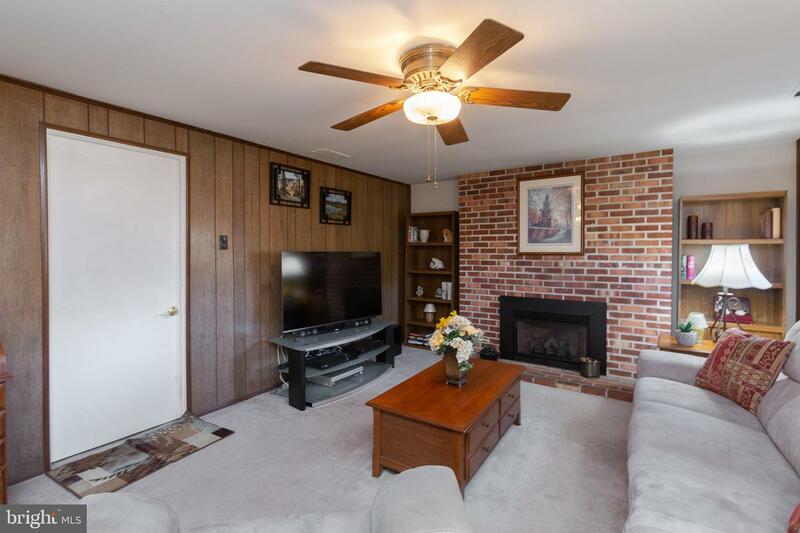 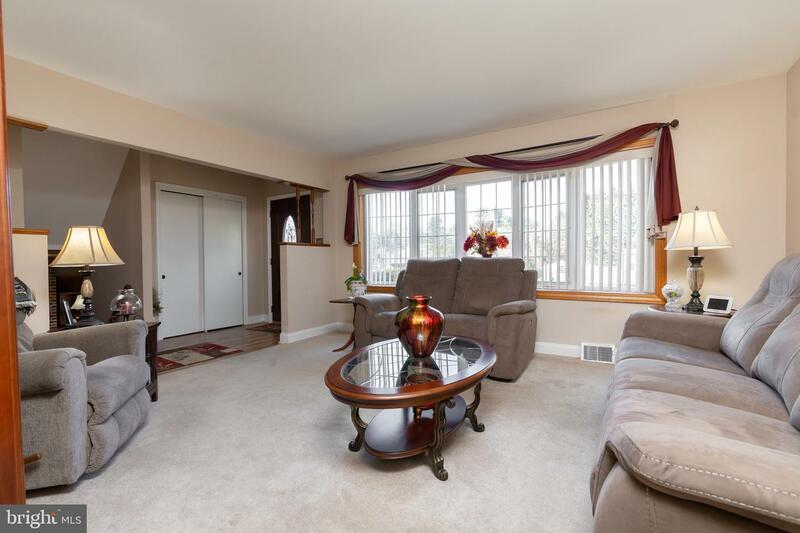 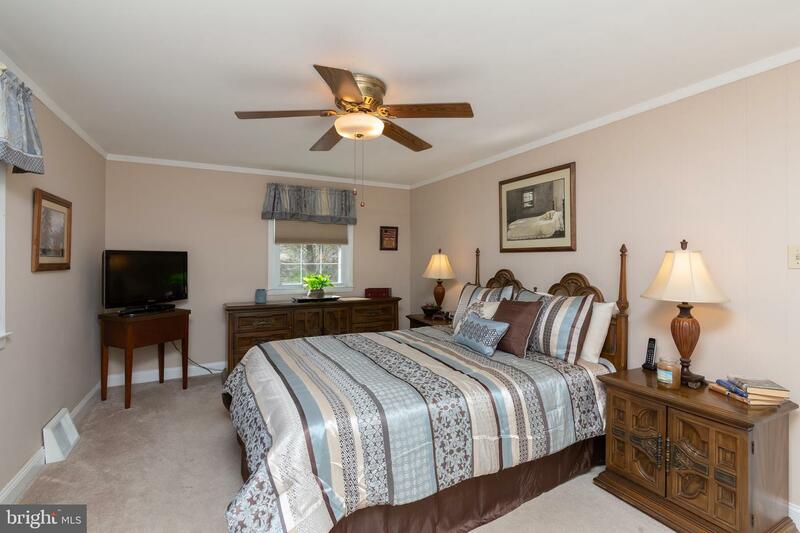 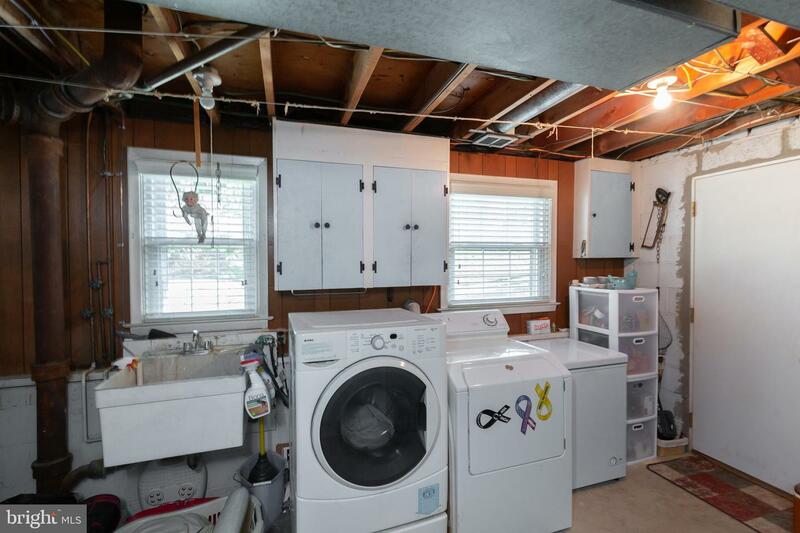 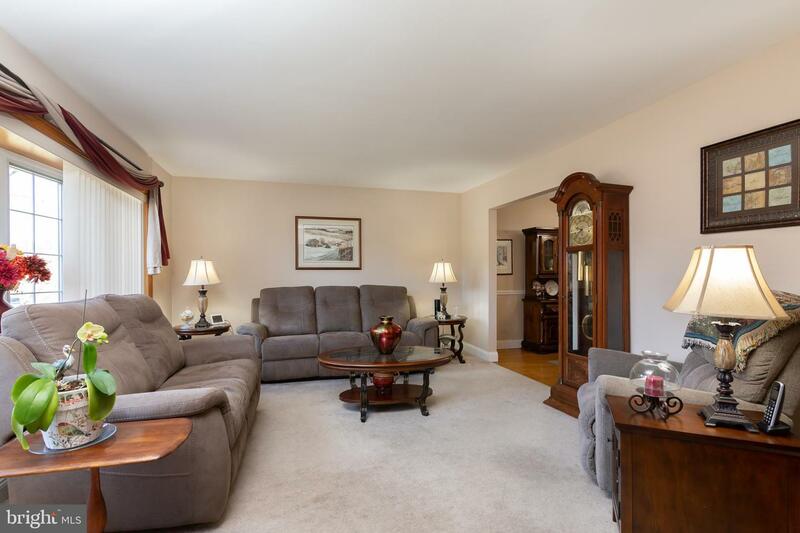 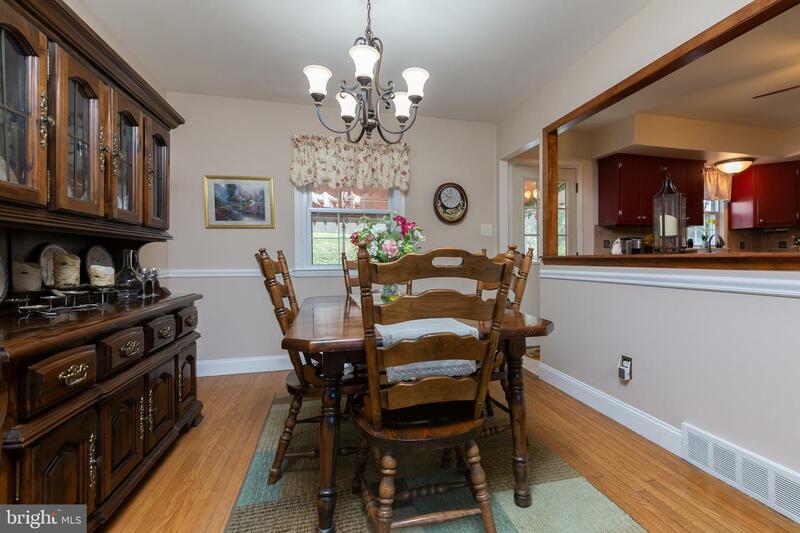 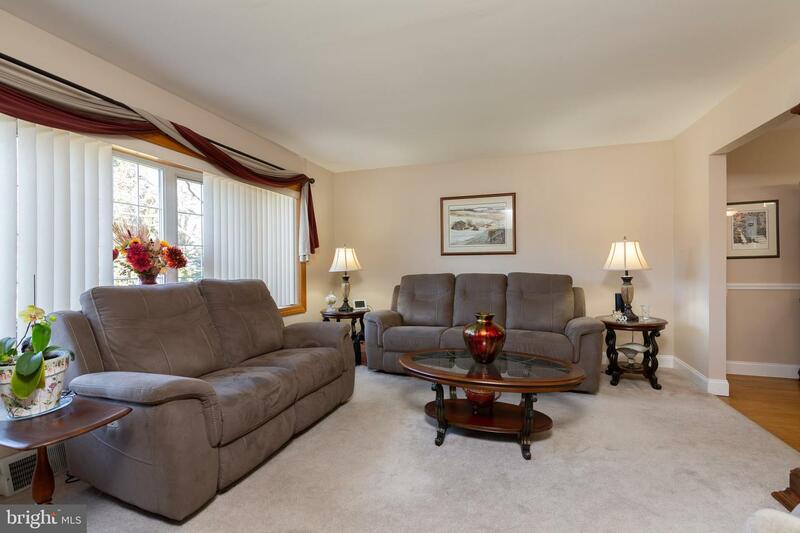 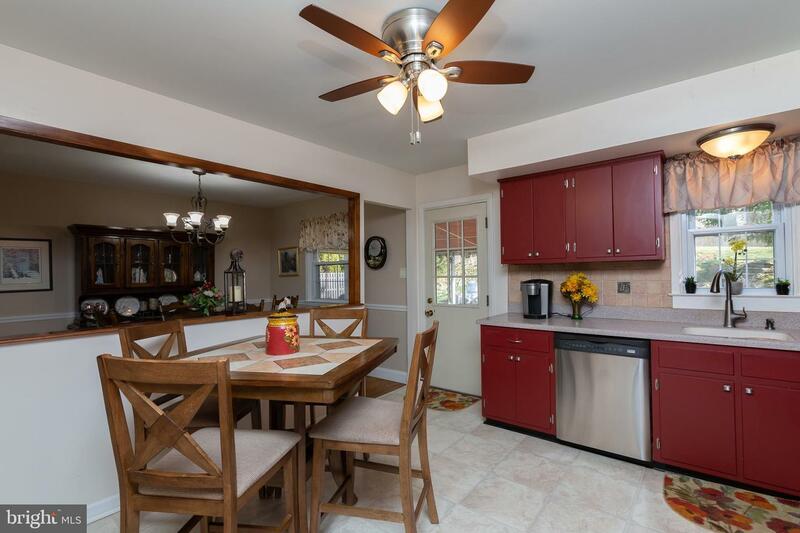 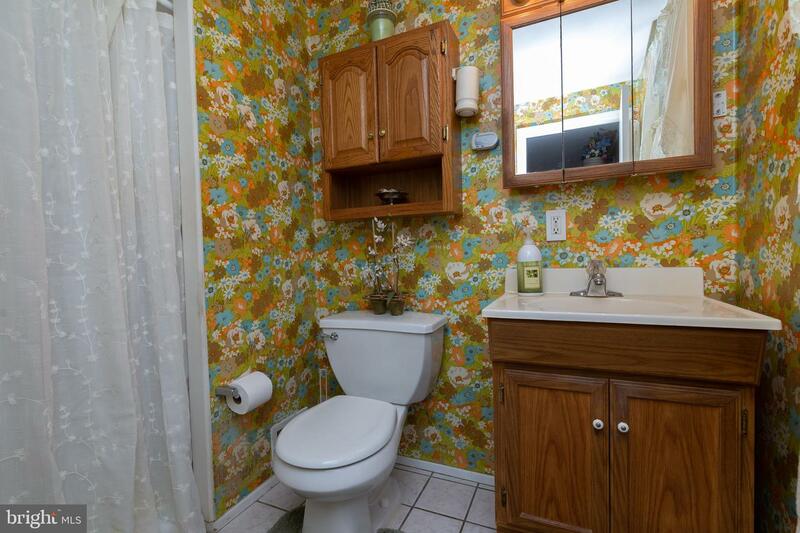 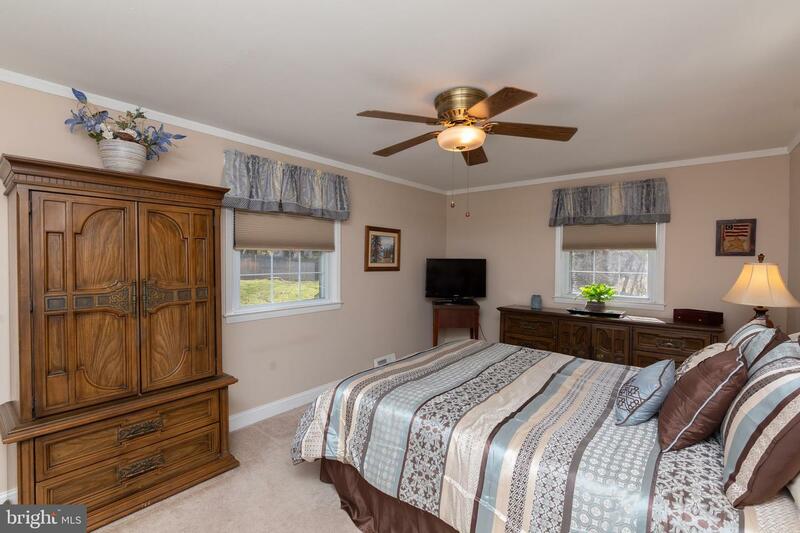 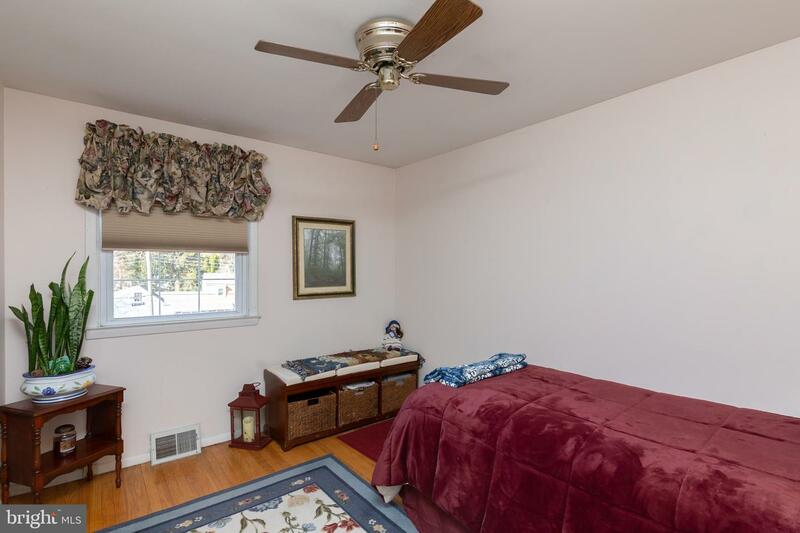 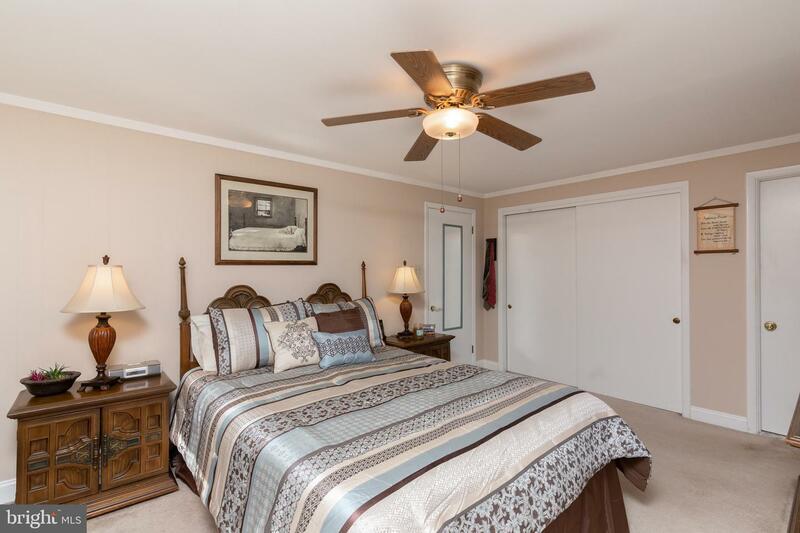 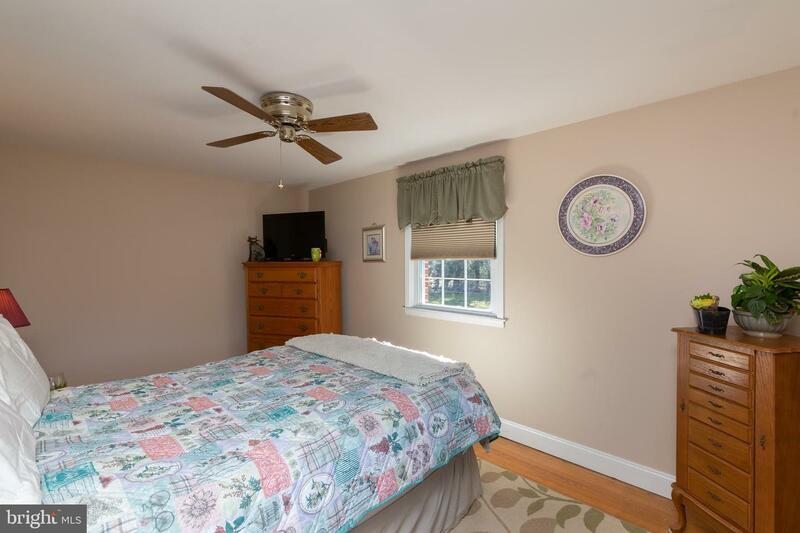 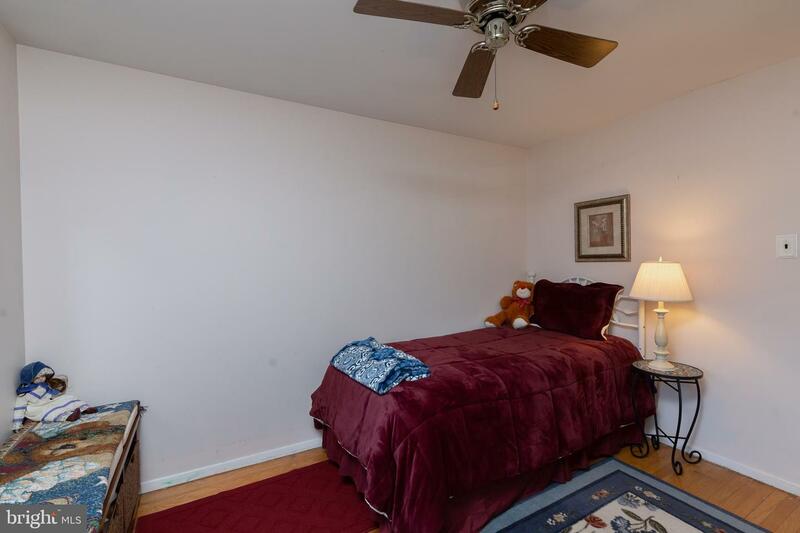 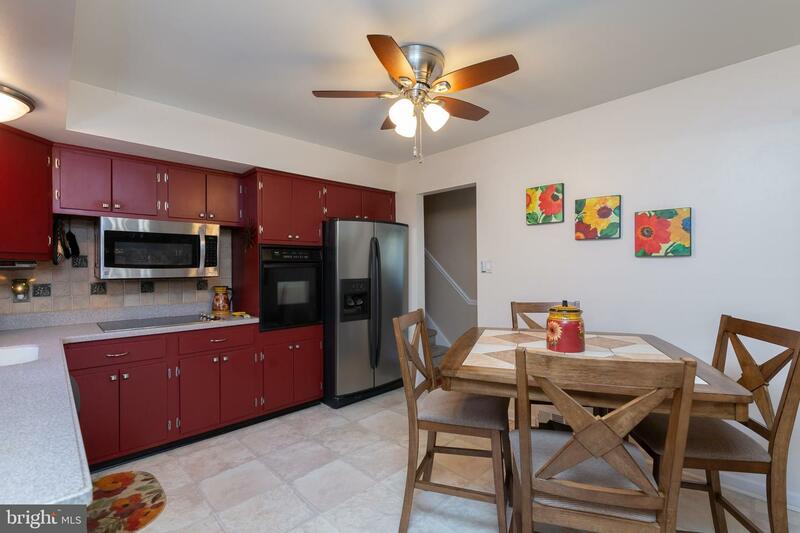 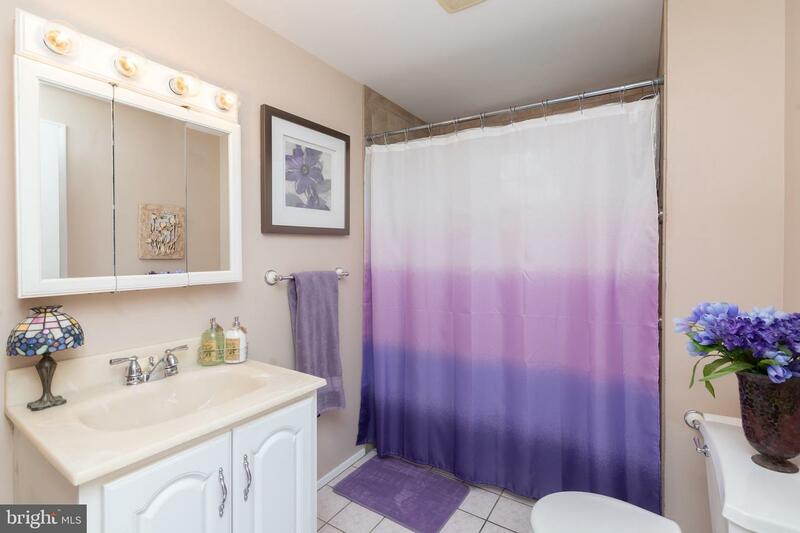 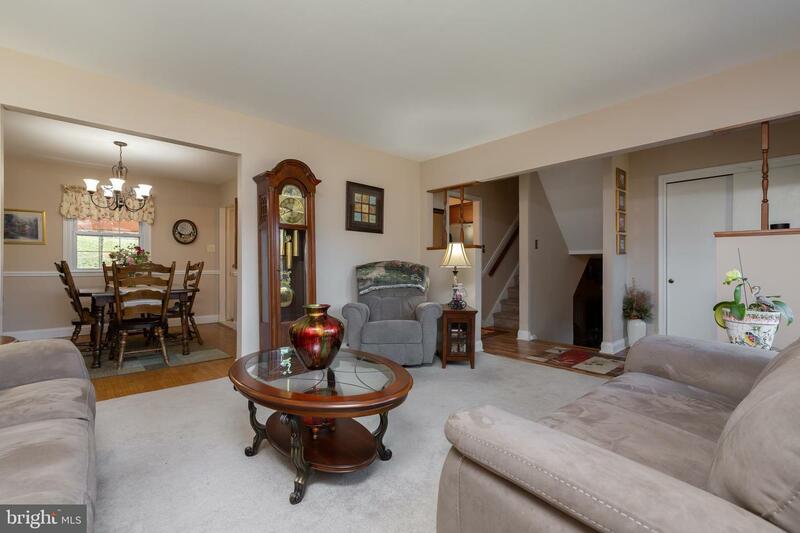 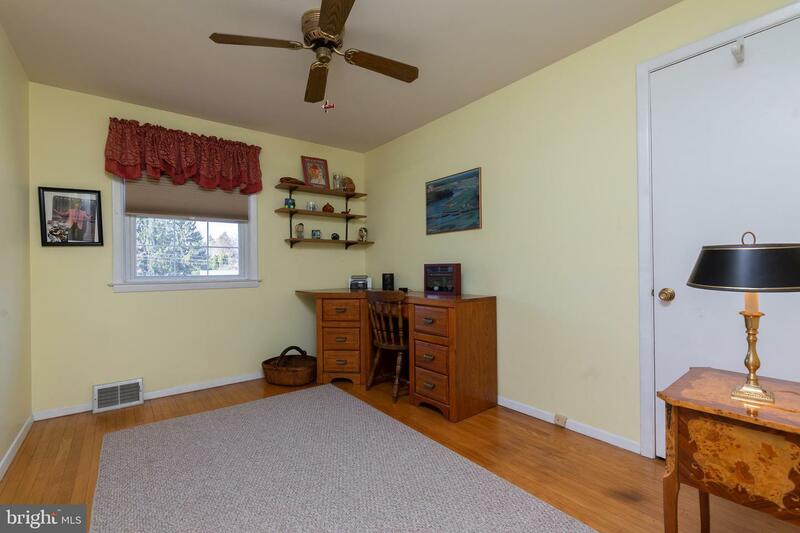 Wait until you see this spacious 4 bedroom home in Aston. 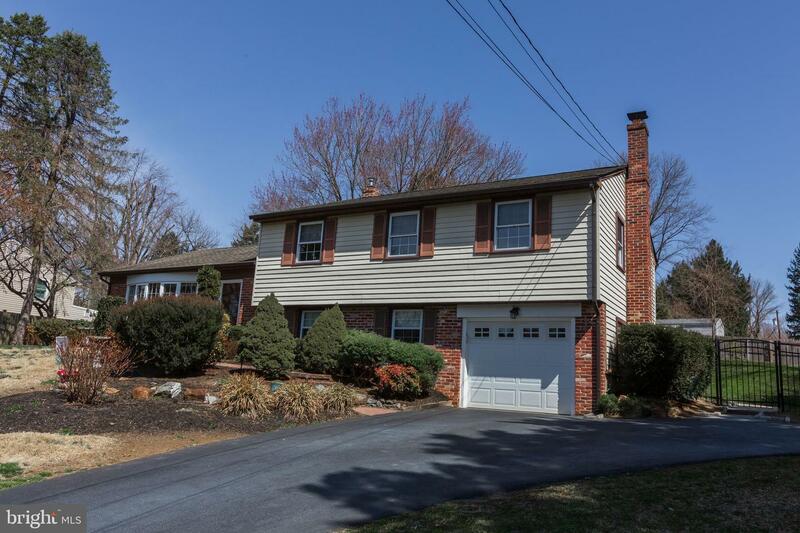 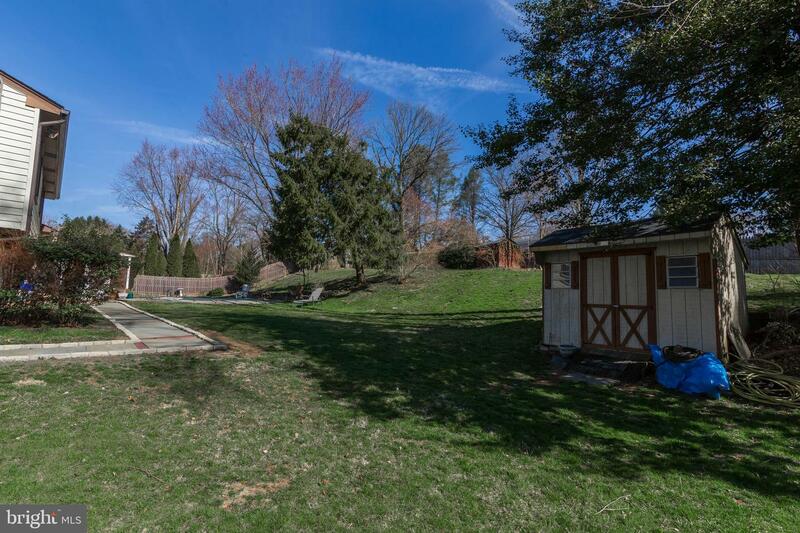 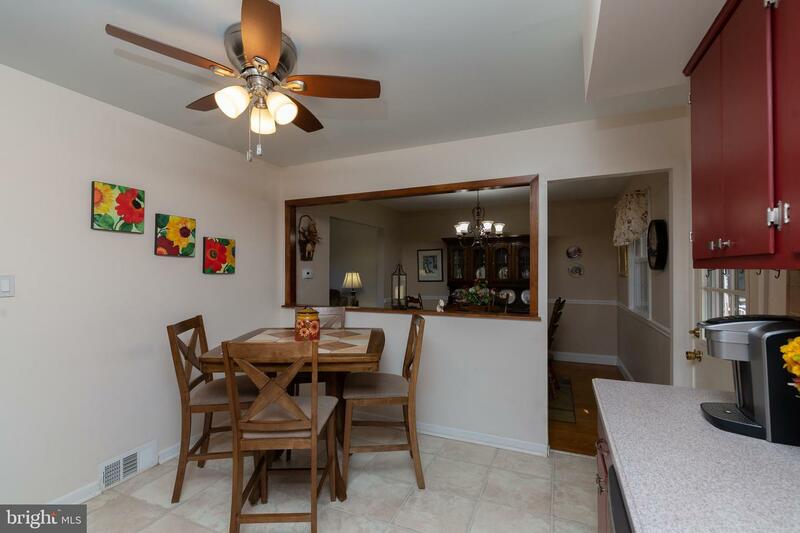 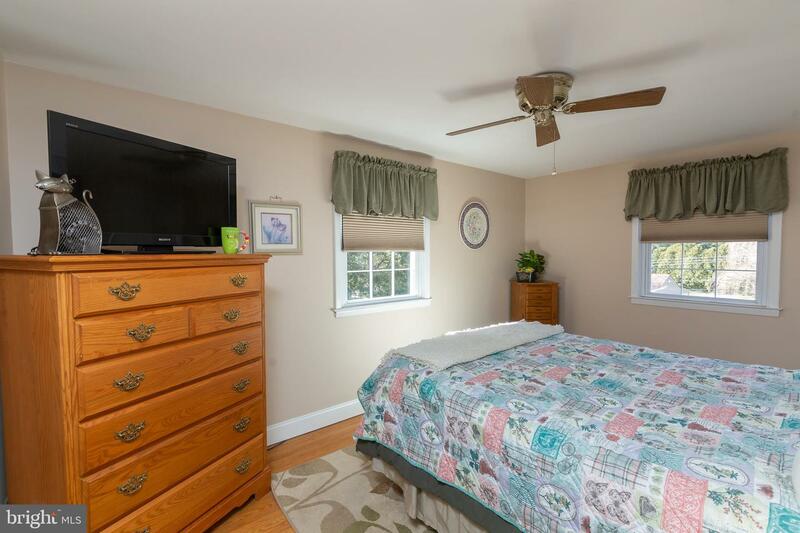 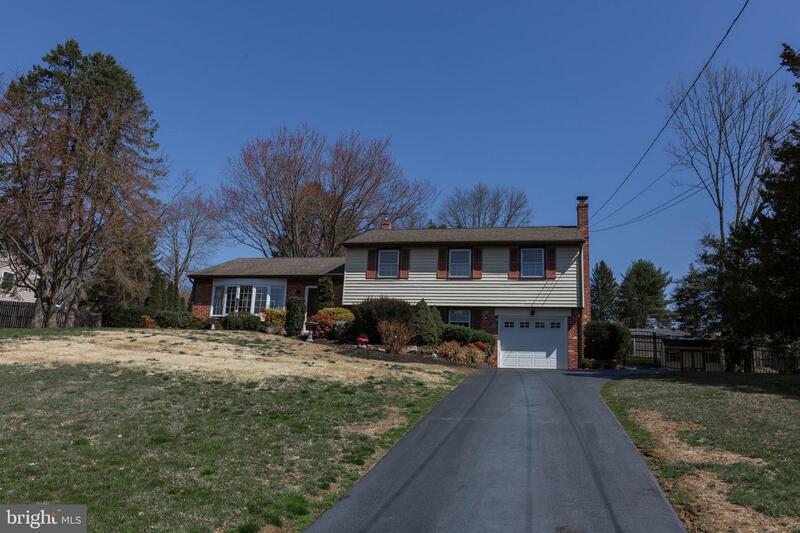 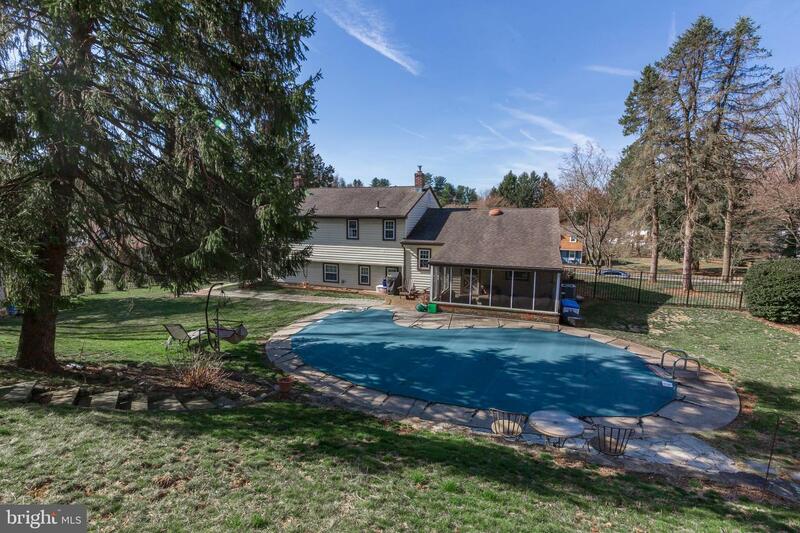 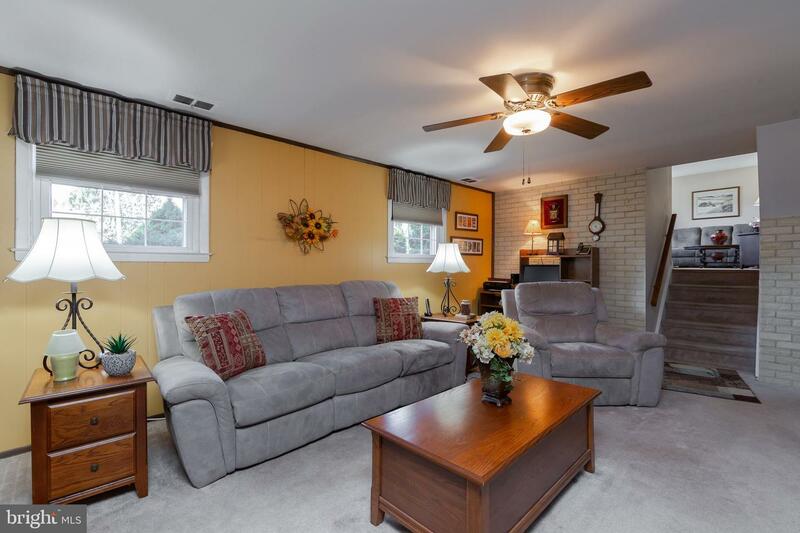 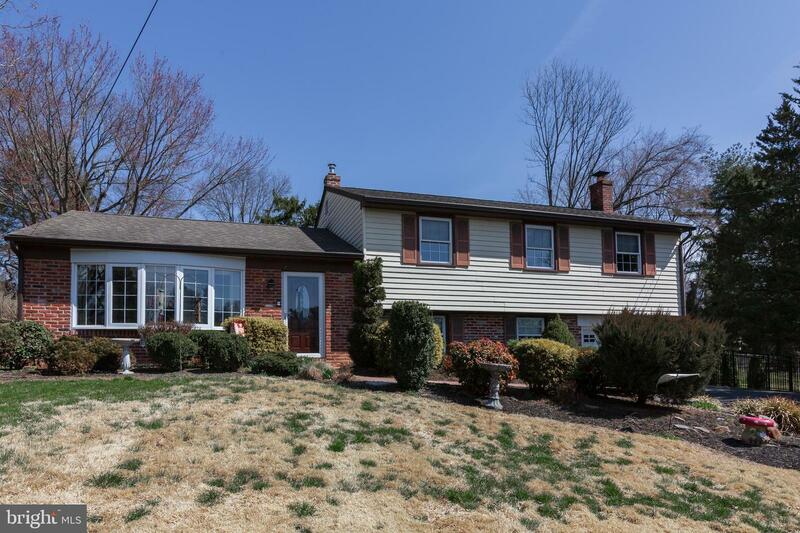 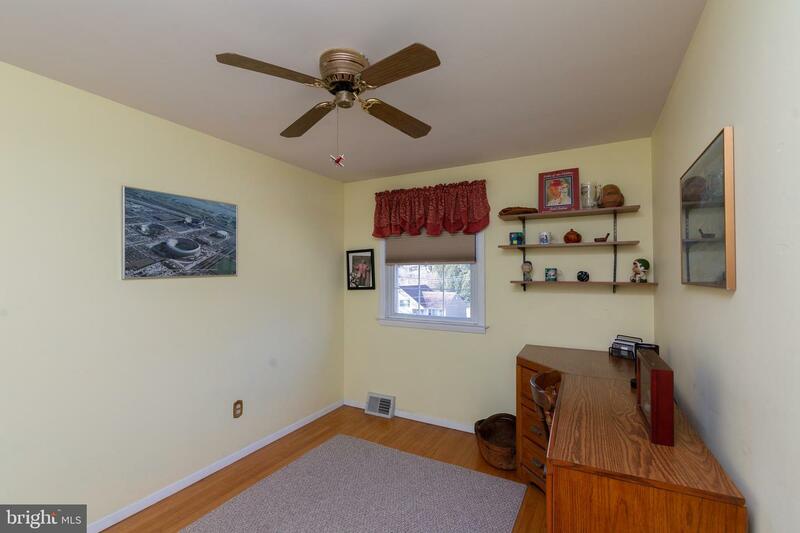 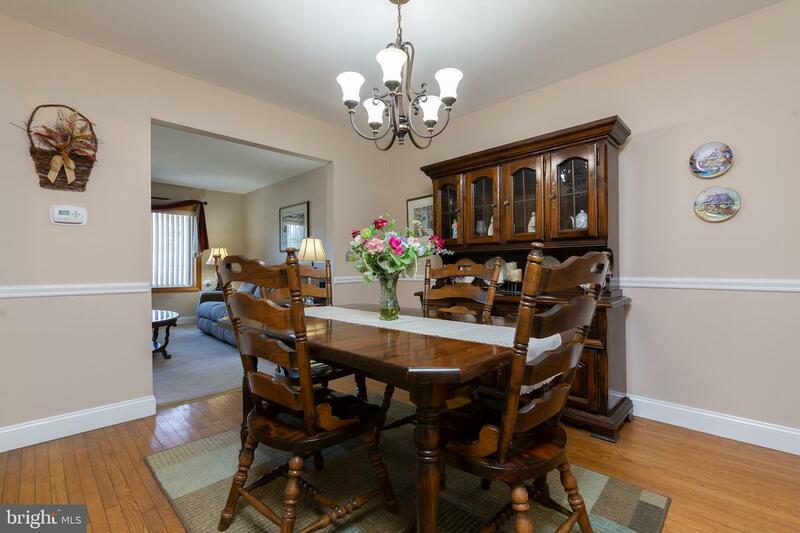 This home is located in award winning Penn Delco School District. 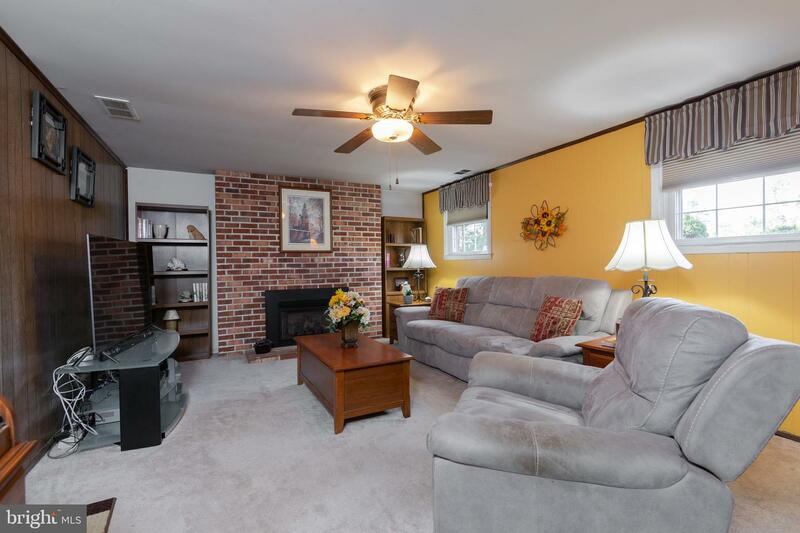 Read a good book in the family room next to your fireplace. 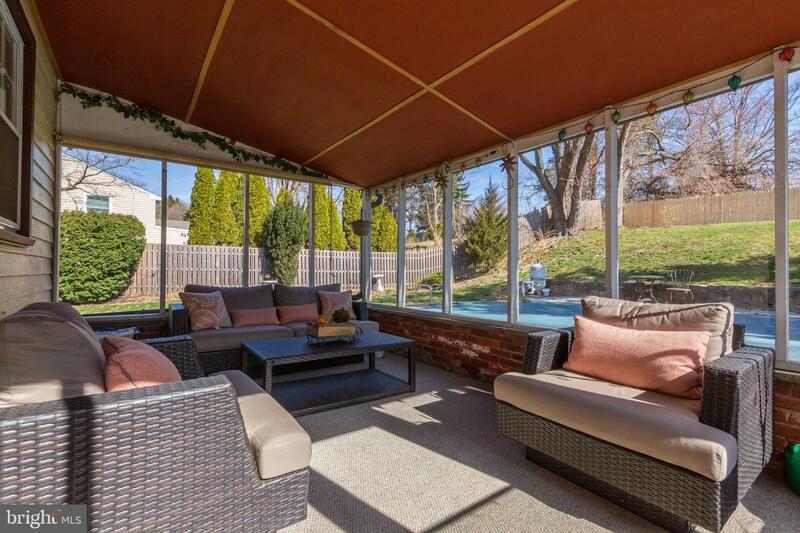 Wake up each morning to the tranquil sounds of nature in your awesome screened in porch. 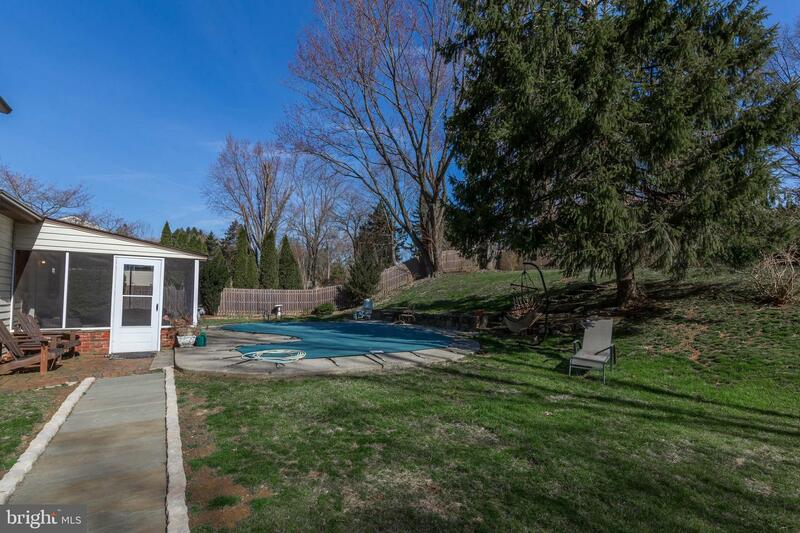 Oh and do not forgot the pool meticulously maintained for those warm sunny days. 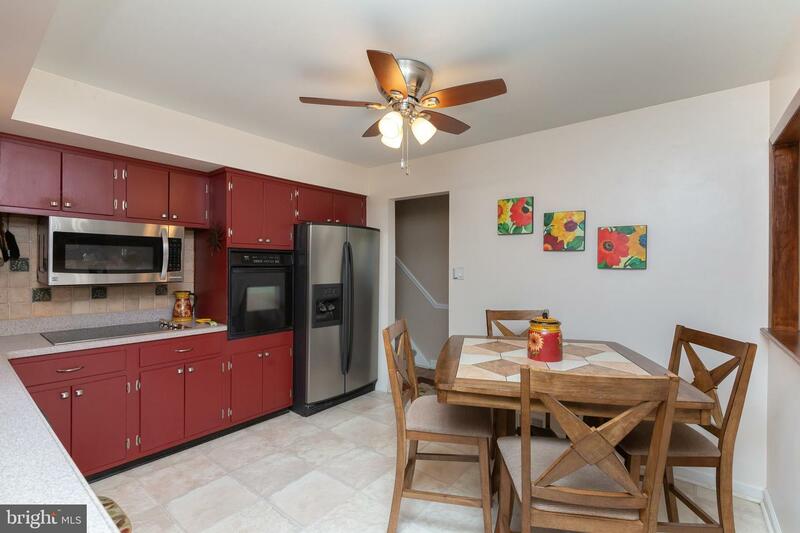 You don't want to miss it, situated in a friendly community with an award winning school system, just minutes from great shopping centers and eateries. 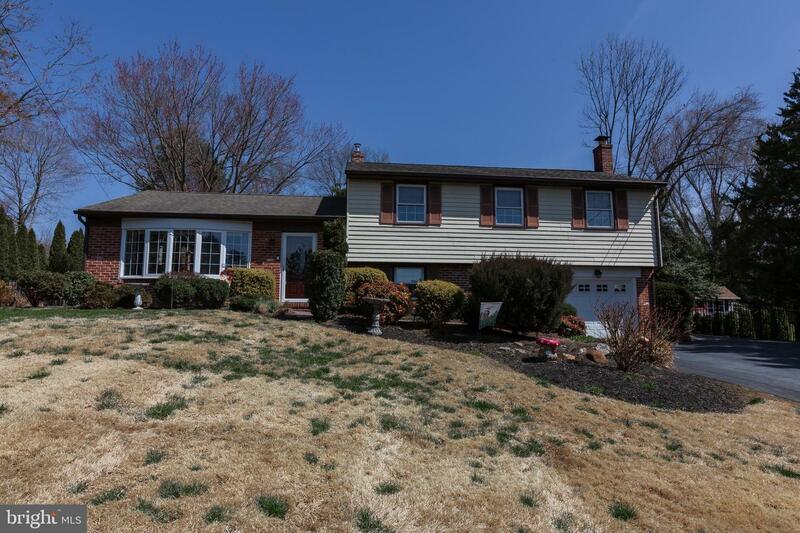 This property will go fast so stop reading and start calling. 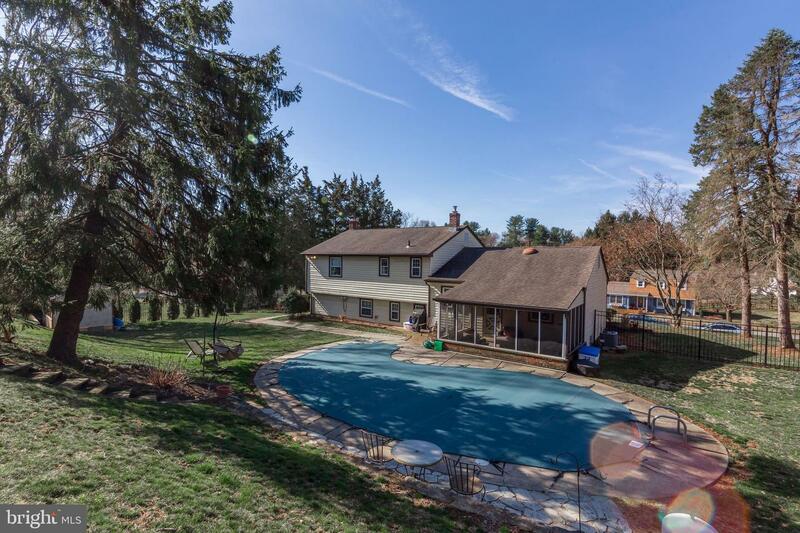 This home will be featured on a commercial that airs on HGTV during Million Dollar Listing, House Hunters, or Property Brothers.